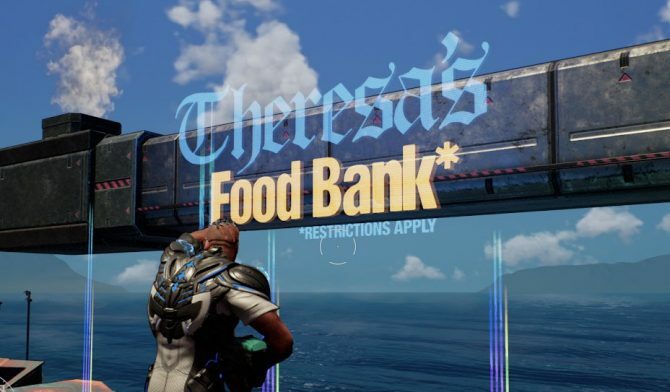 UK-based developer Sumo Digital couldn't help but take a jab at Theresa May and Brexit in Crackdown 3 easter egg on PC and Xbox One. 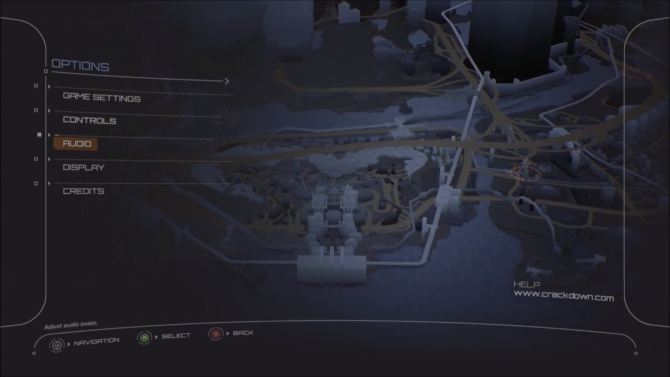 If you require menu narration, Crackdown 3 has it, but it doesn't have much else accessibility wise. 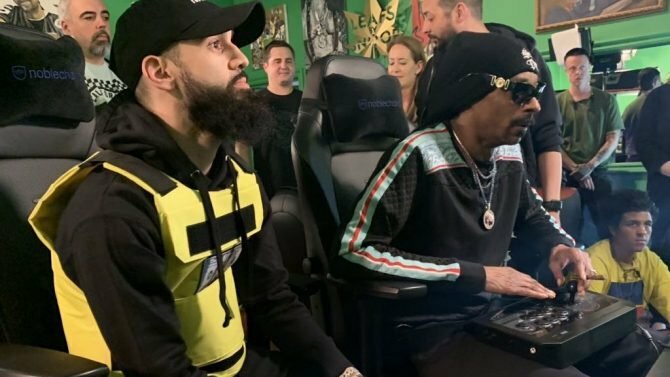 Crackdown 3's Wrecking Zone multiplayer mode seemingly won't boast a rather basic feature upon release this week. 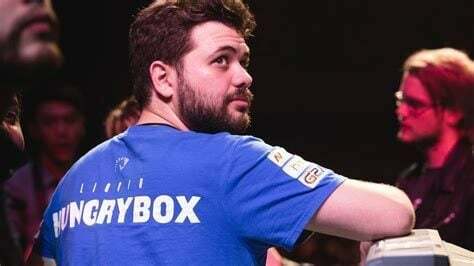 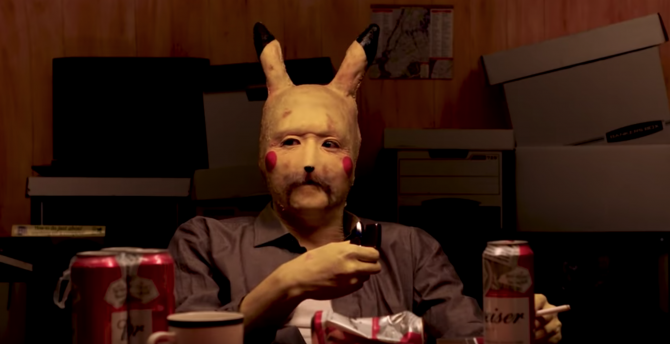 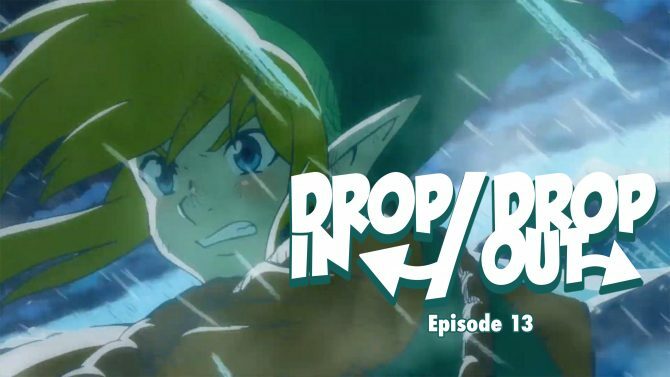 Jump Force, Metro Exodus, Crackdown 3, Far Cry New Dawn, and Dragons: Dawn of New Riders headline 2019's biggest week for gaming yet. 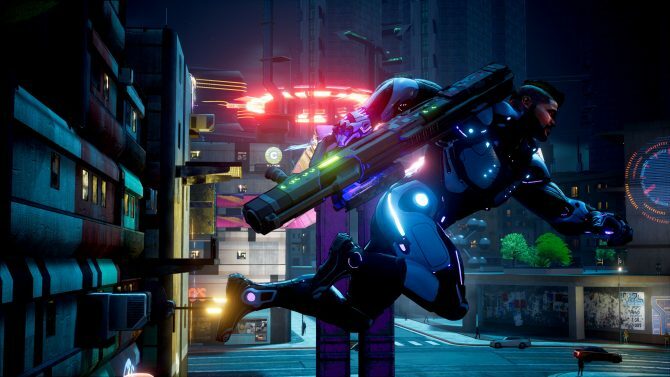 Xbox Insiders will get a chance to duke it out in Wrecking Zone, Crackdown 3's multiplayer mode prior to launch on February 15, 2019. 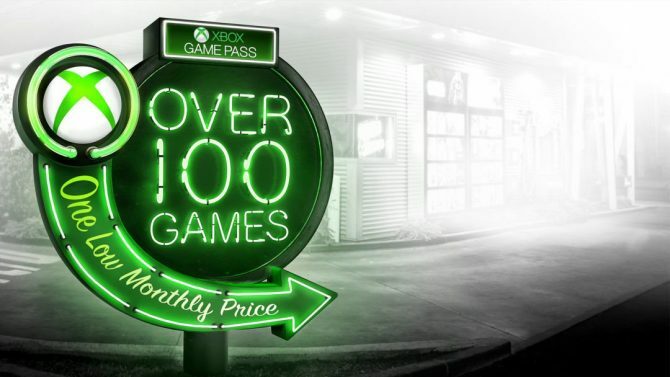 Xbox Game Pass is adding Shadow of the Tomb Raider, Crackdown 3, Batman: Return to Arkham, and more to its catalog in February 2019. 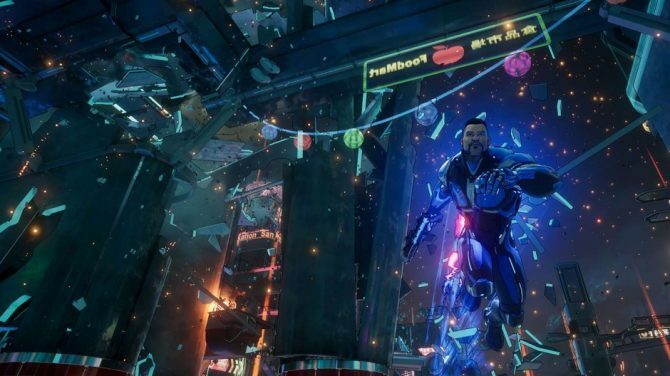 With just over a week until its long-awaited release, you can take a look at the full Achievements list for Crackdown 3 right now. 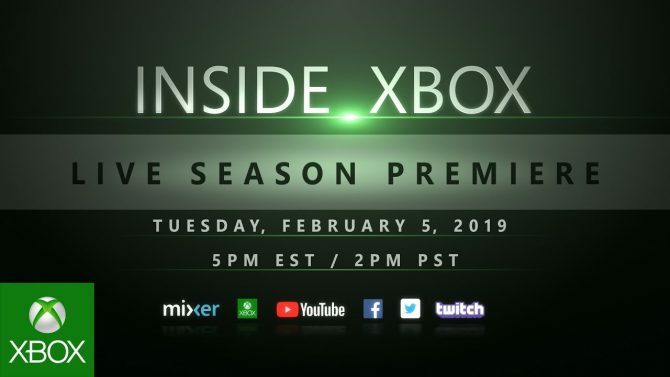 Inside Xbox's first show of 2019 will focus on the upcoming release of Crackdown 3 along with other news that's "under lock and key." 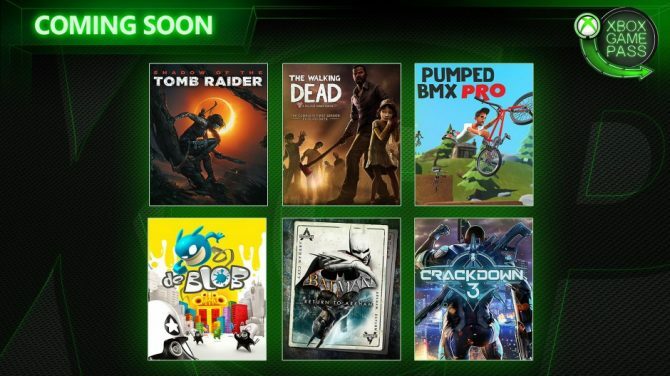 Including Crackdown 3, four more titles will be coming to Xbox's subscription service next month as well as one more on January 31. 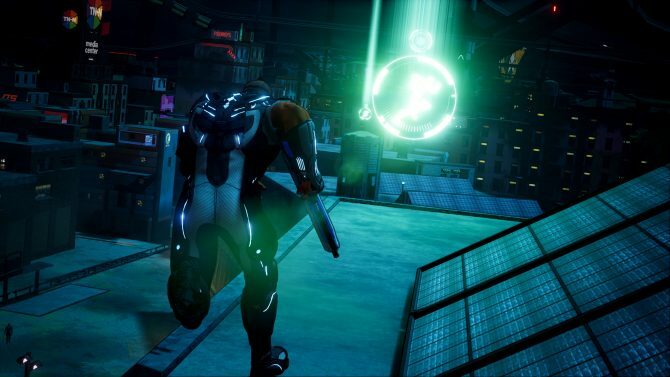 Months before it's finally scheduled to release, our first extended look in quite some time of Crackdown 3's single-player has been unveiled. 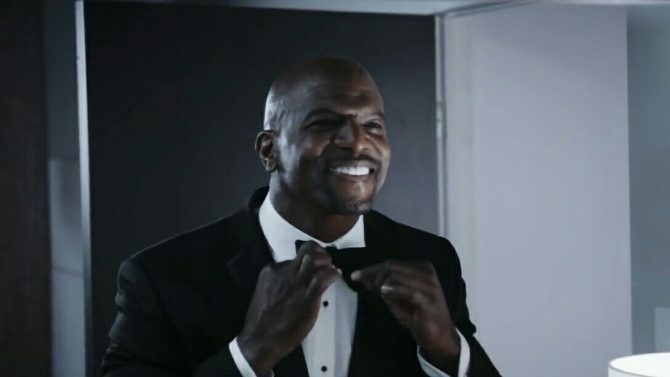 Terry Crews steps up his suit game to appease Crackdown 3's Commander Jaxon in the upcoming open-world title's latest trailer. 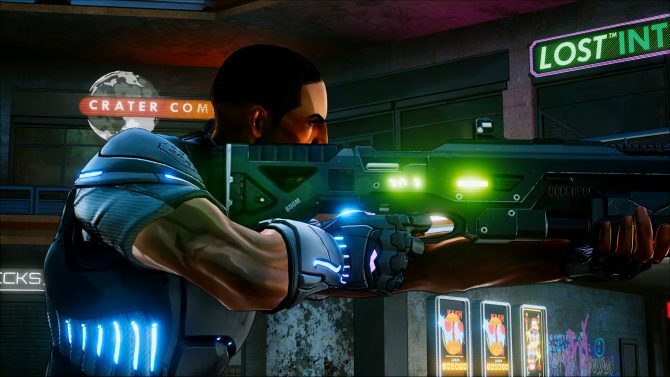 Crackdown 3 and more titles will be making use of the pre-load feature. 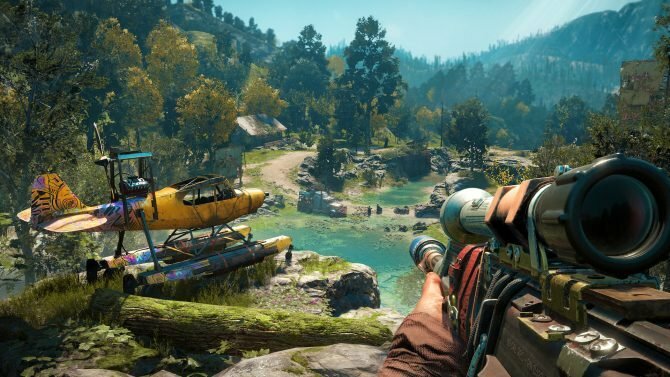 Here are the six biggest announcements from Microsoft's X018 edition of Inside Xbox that just ended. 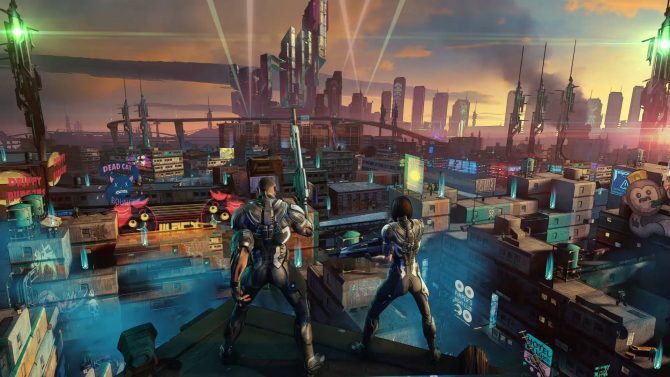 After years of silence, the multiplayer portion of Crackdown 3 has finally been shown off fully, along with a now official release date. 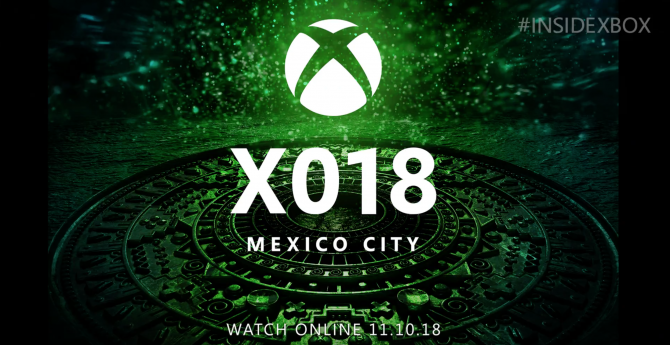 You can catch Microsoft's Inside Xbox: X018 Special on Mixer to see all of their latest announcements live. 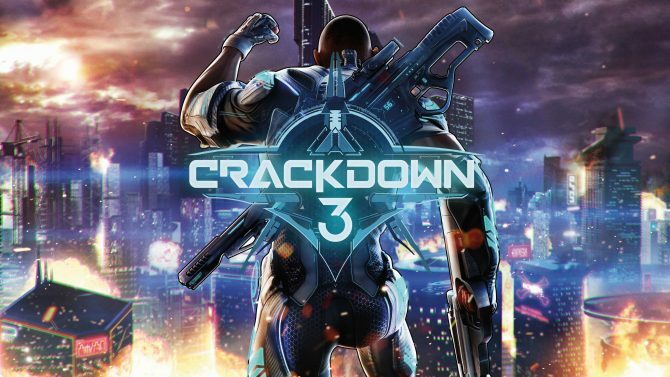 Crackdown 3 for PC and Xbox One has been rebranded as Crackdown 3: Campaign on the Microsoft Store just before the start of X018.